It’s always sad to hear about the death and burial of a beloved product. 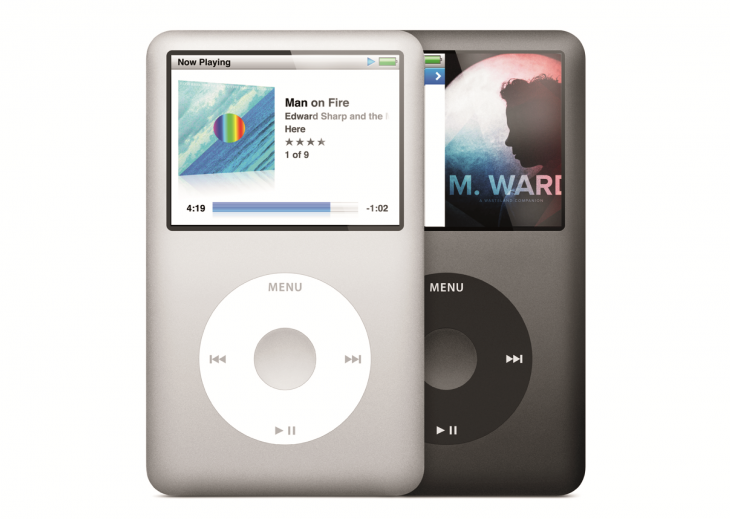 The iPod Classic was removed from Apple’s site on Sep 9 this year, signaling that it would no longer be produced or sold by the company. I, for one, still use my 2009 120GB iPod Classic because it can hold a large portion of my music collection, and still surprises me with tunes I haven’t heard before when in Shuffle mode. It has also held up extremely well even after all these years, and accompanies me on every commute, road trip and plane ride I take — and I don’t intend to let it out of my sight for a while to come, no matter what Cook says.